This Sunday we have so much going on! 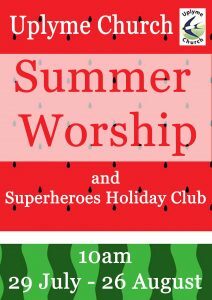 At 10am we kick off our Summer Worship and Superheroes holiday club with an introduction to the bible and reading 2 Timothy 3:10-17. At 3pm we have our Memory Worship followed by refreshments. 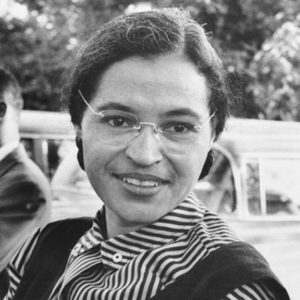 And finally at 6pm our evening service, which is more traditional and reflective will be concluding our series on Exemplars of the Spirit with the theme “Self Control”, looking at Rosa Parks and Martin Luther King and reading Ephesians 4:25-5:2. Communion will be held during the evening worship. We will also be using the 1662 prayer book.